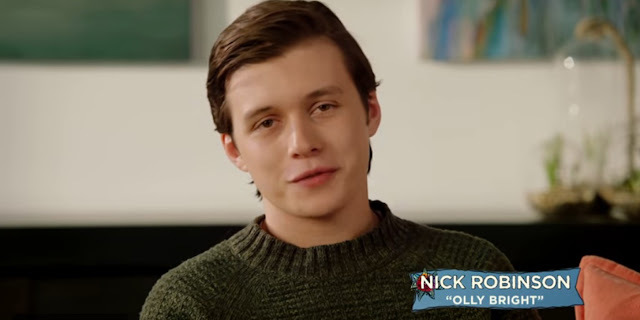 Amandla Stenberg and Nick Robinson, the lead stars of the new romantic drama Everything, Everything have released a video inviting Filipino fans and audiences to watch their film. Check out the video below and watch Everything, Everything in Philippine cinemas on June 21, 2017. 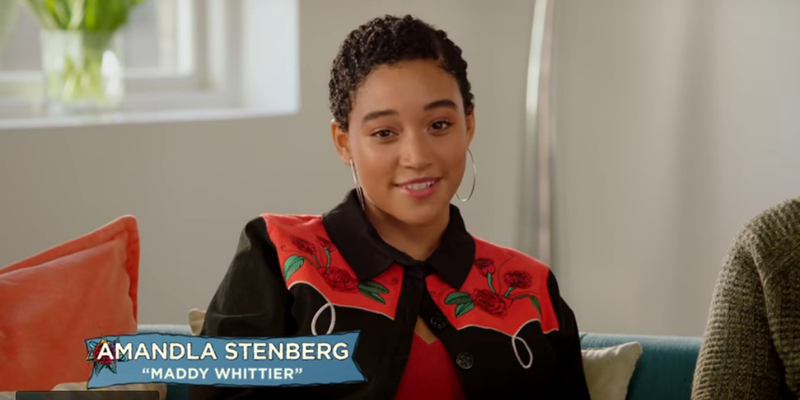 Directed by Stella Meghie, the film is based on the bestselling book of the same name by Nicola Yoon.